Gaming Gadgets Sdn. Bhd., carrying the trading name of Gamester Direct, is a long-standing store that was founded over a decade ago by Dream Games Sdn. Bhd, now owned by Gaming Gadgets Sdn. Bhd. Our retail outlet is located in One Utama Shopping Centre, Petaling Jaya, Selangor. We are a Sony authorized dealer that specializes in mainly consoles and games such as PS4, Nintendo Switch, PS Vita, Xbox One, Xbox 360, 3DS, & Wii U. Sometimes, we will take in PC games, depending on its popularity. 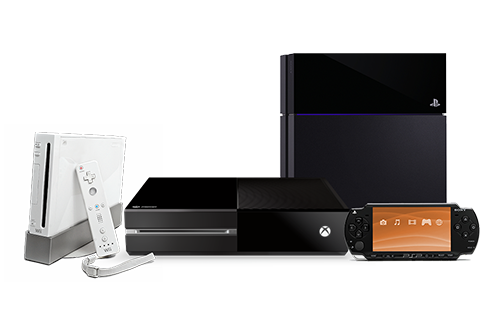 In our plethora of options, we also offer repair services for damaged consoles. We also take in used games.